We partner with healthcare providers to safely transport patients from anywhere in the world to receive the life-changing care they need. Our dedicated patient advocates are here to help 24/7 – every day of the year. Our Learjet Dispatch team and Medical Flight team training programs are designed for safety on the healthcare journey. The entire Angel MedFlight team is committed to patient care and safety. At Angel MedFlight our patients never stop inspiring us. Our patients and their families share about the healthcare journey. Patients share their trials, tribulations, and triumph. Angel MedFlight provides life-changing transports for our patients and supports healthcare providers in driving the best possible outcomes. Angel MedFlight is your advocate in medical air ambulance transportation. 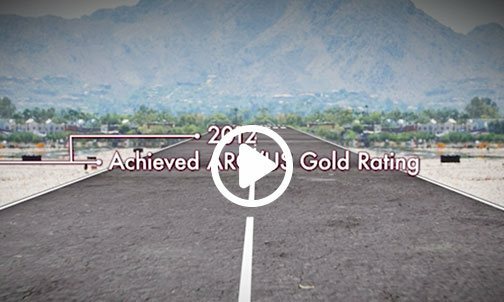 Hear hopeful stories from patients and learn more about best practices from our partners and team members. The Angel MedFlight team helps patients and their families reach hospitals across the country for specialized care. What is an air ambulance? 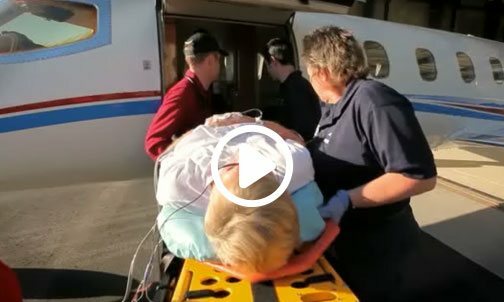 Why would a patient need an air ambulance? What does “bedside to bedside” medical transport mean? Why search when you call? We're always here to help. Angel MedFlight’s staff and in-house legal team are passionate about advocating for patients at every level. 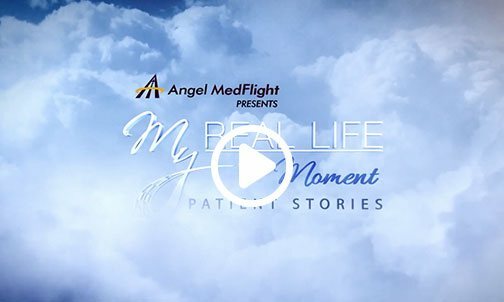 Angel MedFlight is so much more than a transportation company. Since 2007, we’ve been the calm voice on the other end of the line during a medical crisis and the helpful hand for every case manager when time is of the essence. We are your advocate in medical air ambulance transportation. Our leaders are committed to the care and safety of our patients, strong working relationships with case managers, and ensuring our mission is always met. Their deep experience in healthcare, technology, communications, logistics, and patient welfare guide our actions through every step of the medical transportation process. Get to know the experts who have helped make Angel MedFlight the leader in medical air and ground transportation. At Angel MedFlight, our mission revolves around our patients. We are guided by the needs of our patients and our patients’ families. We put our heart and soul into everything we do to transport our patients quickly and safely to the care they require. It is our goal to deliver excellence in air medical services to every patient, with every encounter, at every stage of the process, every time. The patient is and will always be our priority. 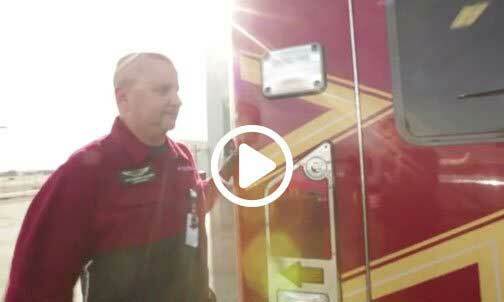 Working at Angel MedFlight means more than just working a job. It’s a chance to help those in need, an opportunity to bring awareness to the industry. These are reward enough. Yet it is such an honor to be recognized for company efforts. 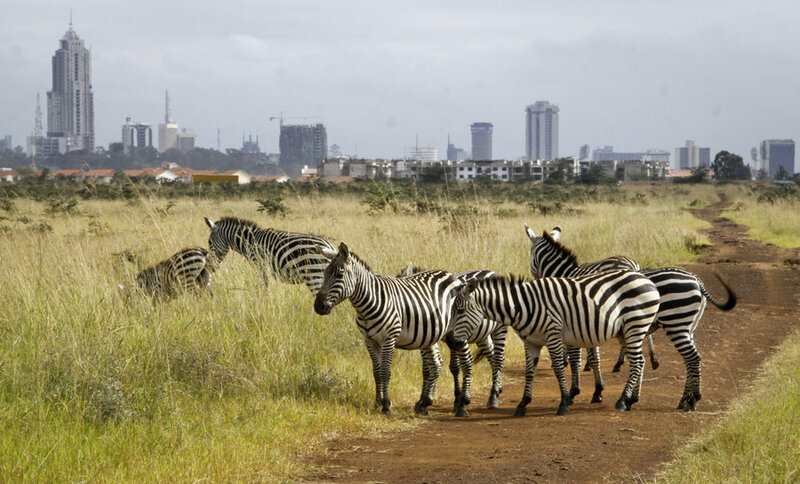 70-year-old Sandra Olsen traveled to Nairobi, Kenya as a volunteer on a medical mission. During a work-related trip to Uganda, Sandra was bitten by a mosquito. Approximately a week later, she went into shock with an altered mental state and suffered an overall loss of kidney function. Benjamin Rye is one of America’s military elite – a physically strong, mentally tough, specially trained Army Ranger. 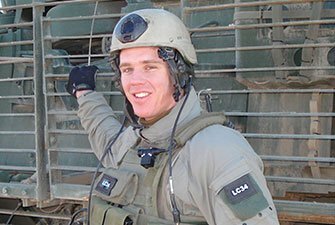 He exemplifies courage, having proudly served his country on six tours of duty in Iraq and Afghanistan. Ben’s toughest challenge, though, would begin on a stretch of road in Alabama. Parents are the loving hands that guide us through childhood and steer us into the adult world. When they can no longer care for themselves or cannot be adequately cared for at home, it becomes imperative for their adult children to select a long-term care facility close by to monitor their treatment and ensure their comfort. At the tender age of eight months, Lillian Trippe had just learned to crawl, and was busily exploring her Oregon surroundings. 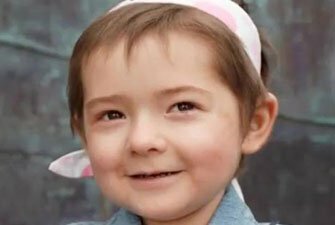 She was also setting out on a much more challenging journey – a fight against acute lymphoblastic leukemia. Last Mother’s Day is one Jessica Neri-Lucero would rather forget. 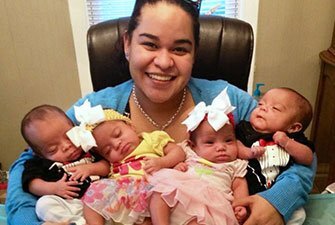 It was just weeks after she had lost twin daughters during birth. This year, things are much, much different. Aviation West Charters (dba. Angel MedFlight) is in the business of providing and/or arranging air medical transportation services at the highest level of care for its patients. The focus of Angel MedFlight is to perform these obligations in a manner that far surpasses our customers' expectations. Angel MedFlight utilizes the services of sole and exclusive FAA F.A.R. Part 135 vendors.